Thank you for visiting J R Flooring on the web, our website will provide you with the information and knowledge you need to choose flooring for your home. We invite you to browse our website to learn about the superior products we offer from our quality manufacturers. Like them, we take pride in our reputation for quality, prompt service and delivery at a price you can afford. We know that you will be able to feel that same pride in your decision to update your home, so your family and your guests will feel invited and at home. 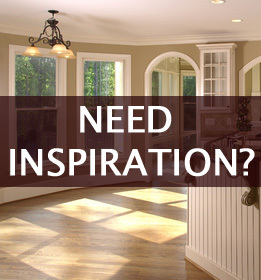 We are a full service, locally owned and operated flooring destination in the Poconos. When you visit J R Flooring’s showroom in downtown East Stroudsburg, you can touch the lushness, see the shine, and feel the warmth of the many types and styles of flooring we offer and install for you. Whether it’s residential or commercial, we have the skill and the experience to get the job - or jobs done. At J R Flooring, we attribute our long-term success to our knowledgeable staff, professional installers, superior products and attention to detail and especially our always caring customer service.